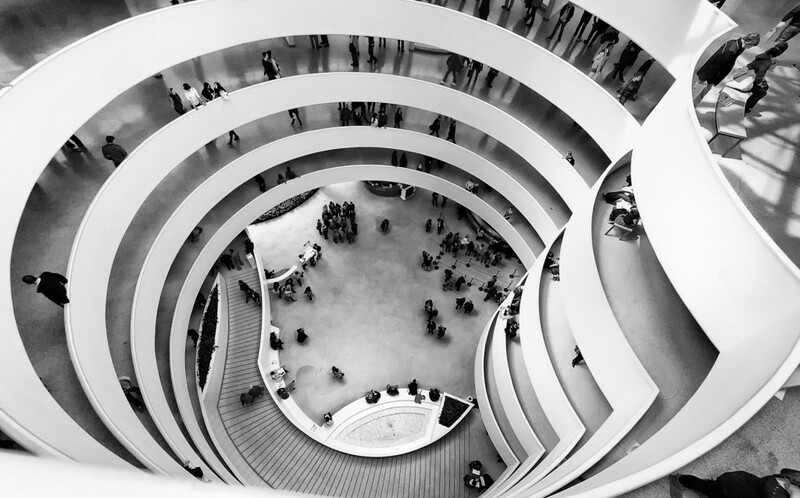 Guggenheim Museum was built by Solomon Guggenheim. That is why the museum is often called that. The museum is located at the 1071 fifth avenue on the corner of East 89th street in Manhattan. 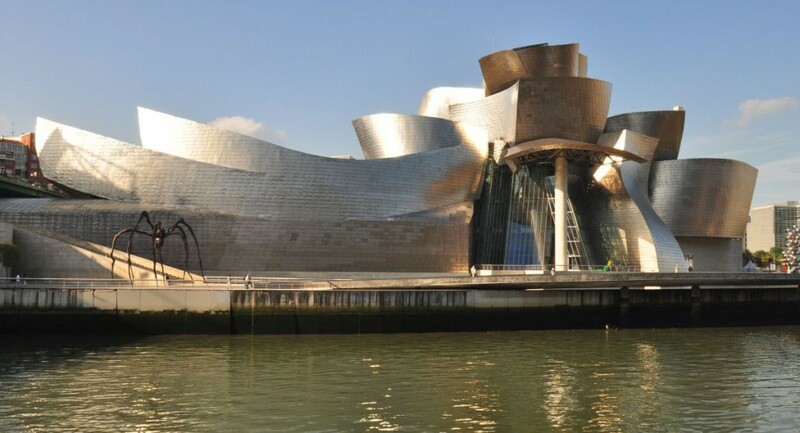 The museum is permanent home to modern and contemporary art and has also large collection of post-impressionist and impressionist art that is exhibited throughout the year. The museum was established in 1939 as the Museum of nonobjective painting by Hilla von Rebay artist. 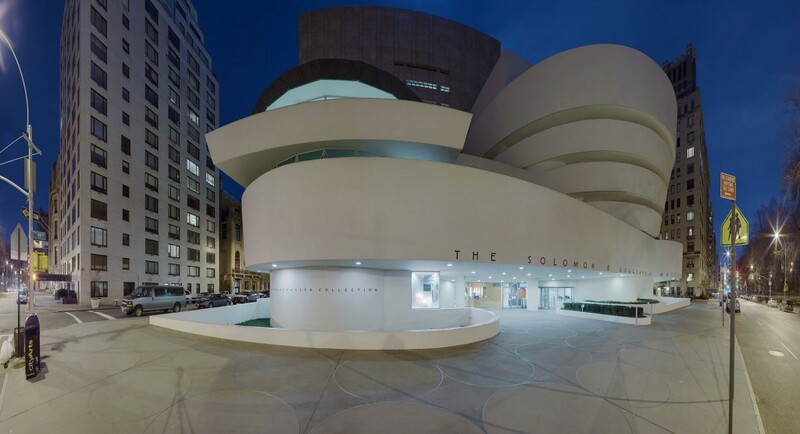 The museum was later renamed to Solomon Guggenheim Museum after the death of its founder. The founder died in 1952. Until 1959, the museum was in a rented space. It was shifted to its current building at that time. The building, often called ’temple of the spirit’ was designed by Frank Lloyd. The building underwent renovation in 1992 and an adjoining tower was built. The design of the museum building portrays the significance of art. The spiral linings which are also known as the nautilus shell flow freely into one another. The museum collection has increased significantly. These collections are often shared with sister museum in Spain and other countries. In 2013, nearly 1.2 million people visited the Solomon museum. It also hosted the largest expo of New York at that time. The building of the museum has become a cultural icon. It is seen widely throughout the popular culture and there are many films that have been showcased the place. Moreover, the New Yorker magazine has used the Museum as a cover photo many times.